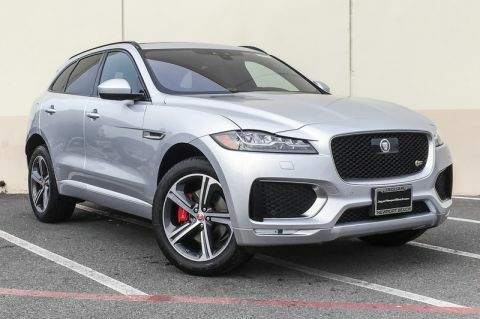 2019 Jaguar F-PACE S w/Huge Specification. 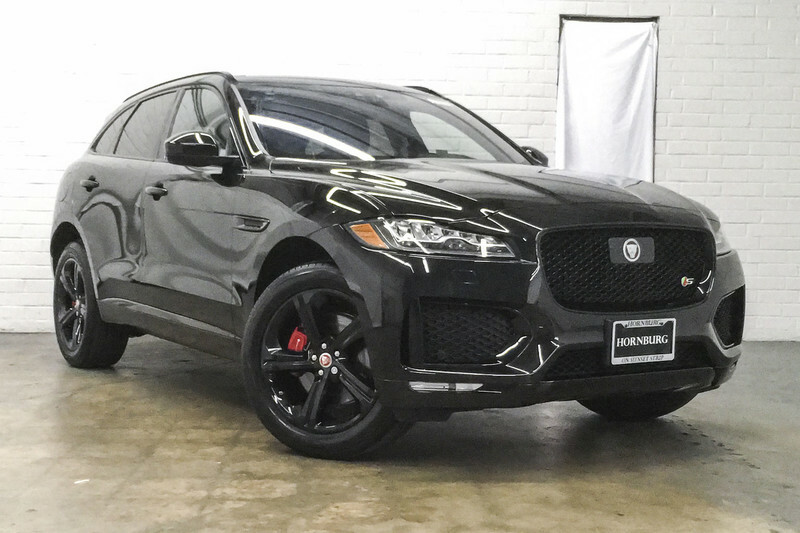 5 Year/60,000 Mile Warranty and Scheduled Maintenance Included. 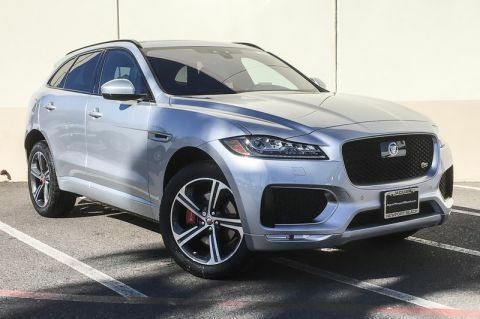 Lease for only $639 per month. 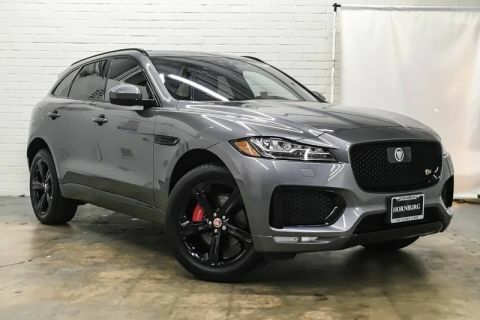 Contact Hornburg Los Angeles today for information on dozens of vehicles like this 2019 Jaguar F-PACE S.
Enjoy safety and stability with this all-wheel drive vehicle and drive with confidence in any condition. Enjoy the drive without worrying about directions thanks to the built-in navigation system.